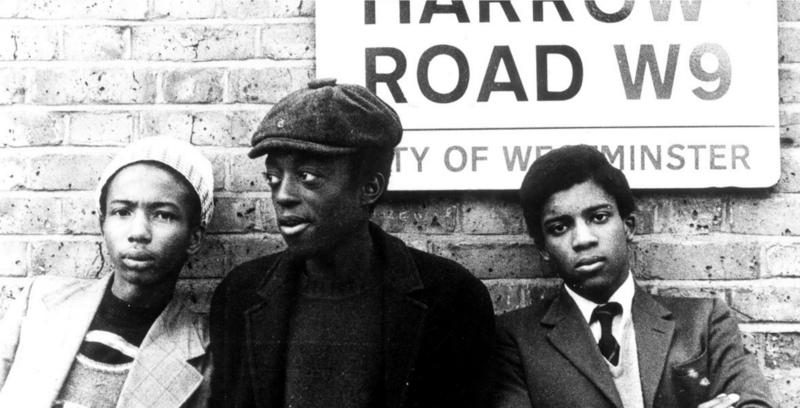 Hailed as Britain’s first black feature film, Pressure is a hard-hitting, honest document of the plight of disenchanted British-born black youths. Set in 1970s London, it tells the story of Tony, a bright school-leaver, son of West Indian immigrants, who finds himself torn between his parents’ church-going conformity and his brother’s Black Power militancy. In January 2015, the Birkbeck Institute for Social Research in collaboration with Birkbeck Institute for the Moving Image held a symposium entitled A Tribute to Horace Ové. The symposium celebrated and analysed Ové’s significance for the history of British film and television as well as his contribution to debates about race and culture in Britain over the last four and a half decades. Speakers included: June Givanni, David Somerset, Peter Ansorge, Jim Hawkins, Gail Lewis, Ron Ramdin and Bill Schwarz. Chairs: Laura Mulvey, Janet McCabe, Yasmeen Narayan and Sasha Roseneil. The video below is an introduction to Pressure given by Laura Mulvey and Julian Henriques.